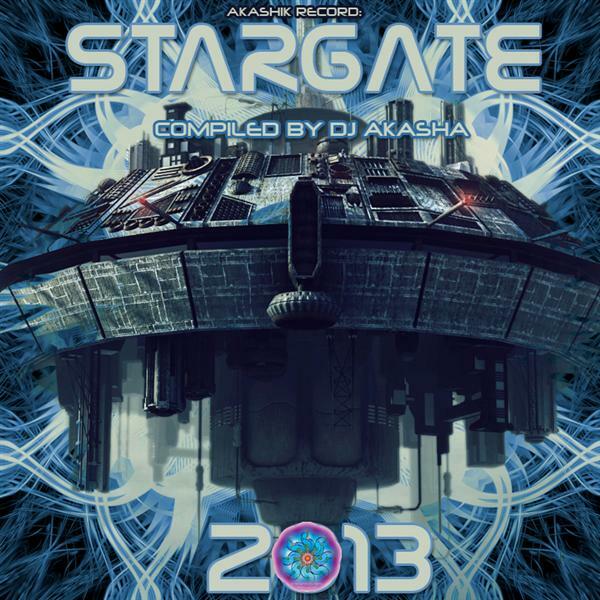 Akashik Record is proud to present Stargate 2013, a fresh collection of darkpsy and psycore tunes compiled by DJ Akasha from Nagoya, Japan. For over a decade we have anticipated the coming of a new golden age. Now it is up to us what type of era we want to co-create! DJ Akasha handpicked his favorite artists to give us a taste of things to come. This is the sound of the Akashik Record team! Mastered by Antagon.